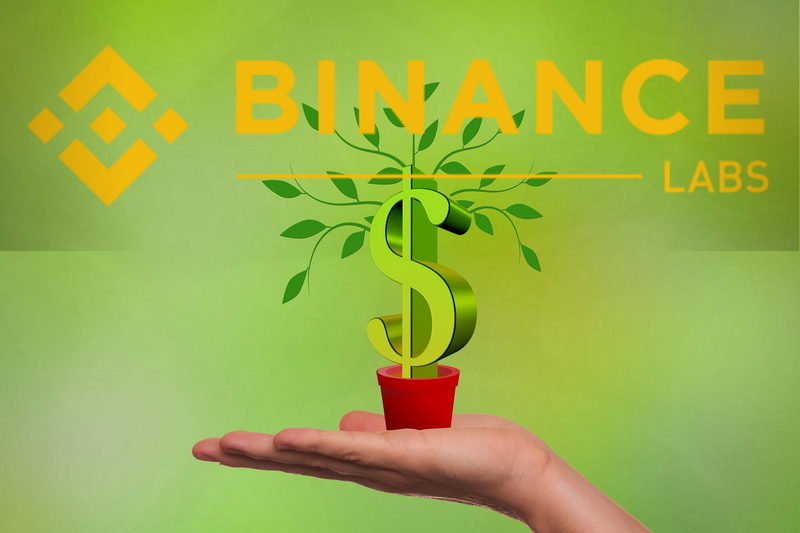 Grants worth $15,000 each have been awarded to three companies which develop open-source blockchain technologies by the investment division of Binance called Binance Labs, according to a recent report. The companies awarded the grant includes, HOPR which is a privacy-preserving messaging protocol, Kitsune Wallet, an upgradable on-chain wallet, and Ironbelly, a mobile wallet for the Grin/Mimblewimble blockchain. The Fellowship program created by Binance Labs which provides financial support and advocates for early-stage open-source development projects has now identified the three companies as its first fellows. “Innovation requires an engaged community of developers and entrepreneurs who imagine ideas and create new projects to bring products to market.” “Our part is to support early-stage projects that are helping to create the building blocks and infrastructure for larger utility and enabling growth in the blockchain market,” she added. In December, Binance Labs which also function as an Incubation Program which provides support for early-stage blockchain projects made it known that it will be extending its tentacles to five new cities which are Buenos Aires, Berlin, Singapore, Hong Kong, and Lagos.